Québec City, August 2, 2018. 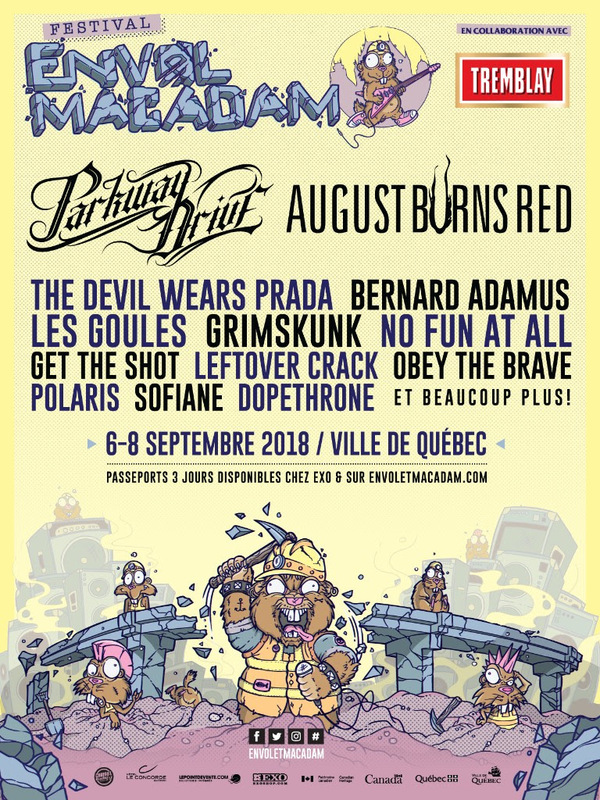 The 23rd edition of the Envol et Macadam festival will be held from September 6 to 8 and will offer the public of Québec a multitude of shows presented at l’Îlot Fleurie and in various venues downtown. The organization is now unveiling its brand new website to provide an enhanced digital experience. Check it out now to see the full program of this edition, which already excites many festival-goers as the event records one of its best pre-sales in recent years. The festival also focuses on a series of novelties that will certainly appeal to music lovers. Always committed on highlighting alternative music in all its diversity, Envol et Macadam integrates hip-hop and electronic music into its programming this year. The hip-hop component will be presented on Saturday, September 8th at the Dagobert and several artists from the local and provincial scene will take part of the show. Amoungst them, Beeyoudee and Manspino, MCM and Stratege with Sans Pression. Fans of the genre will even be entitled to the visit of French rapper Sofiane who will be on stage at 10 pm. 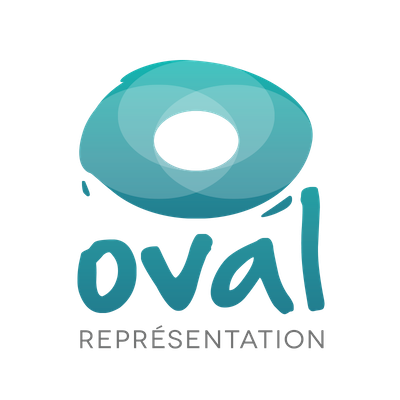 Electronic shows will also be presented on Saturday at la Place de l’Assemblée-Nationale. Festival-goers can start the day at 11 am, with a morning yoga session to DJ Semira. Throughout the afternoon and evening, several DJs will succeed on site including Glitch, Xnorophis and Arachnaphabob. 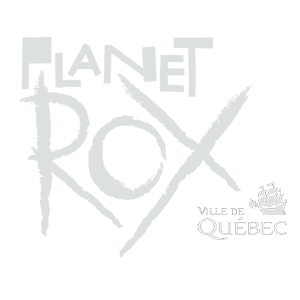 Finally, Envol et Macadam continues to shine and to make Quebec City shine internationally with the PLANETROX project. Again this year, emerging bands from ten countries will arrive in the capital to perform as part of the festival and offer exciting performances that will become great discoveries for the audience of the event. Passports and day tickets to attend the 23rd edition of Envol et Macadam are currently on sale on the festival website and Exo shop. All information is also available on envoletmacadam.com. Envol et Macadam would like to thank all of the festival’s partners. The event receives support from the Ville de Québec, the Government of Quebec, Canadian Heritage, Groupe Attraction Radio, Tremblay beer, Jack Daniel’s, the Hotel Le Concorde, CHOI-FM 98.1 and Exo Shop.The organization also wishes to thank all its suppliers, broadcasters, restaurateurs, employees and the media present during the event. See you in 2019 for the 24th edition of Envol et Macadam! Follow Envol et Macadam on Facebook and Twitter to remain informed of all our activities. All the information are also avaiable on the Festival’s website.